ALL NEW for 2016: GLOVE-LIKE FIT - Bi-Directional BOA IP-1 provides custom comfort with smooth, even closure and no pressure points. LIGHTWEIGHT - A BOA Closure System weighs substantially less than other cycling shoe closures and approximately one-fifth of other high-end ratchet-closure systems. 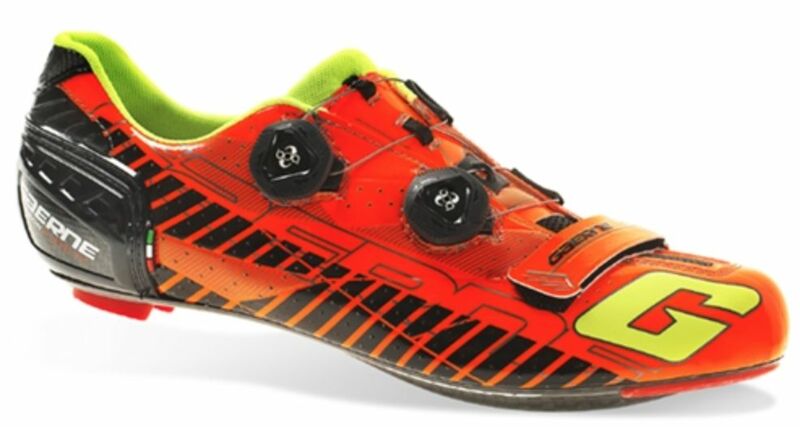 MICRO-ADJUSTABILITY - The high-precision BOA reel allows the cyclist to achieve the perfect shoe tension. ON-THE-FLY - Simply reach down and dial in the perfect fit with a few clicks of the BOA dial. 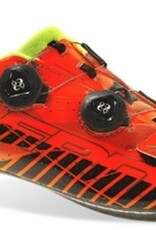 SECURE - The BOA laces translate to superior power transfer through the entire pedal stroke. BREATHABILITY - Cyclists enjoy greater air circulation across the top of the foot.